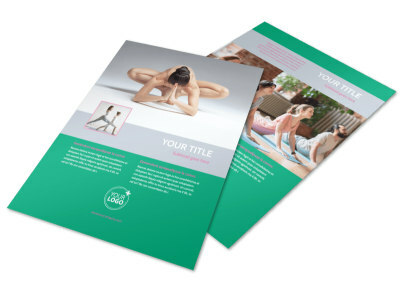 Customize our Pilates Class Business Card Template and more! 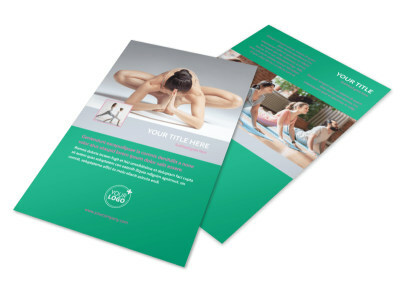 Get folks interested in firming up when you network with customized Pilates class business cards. 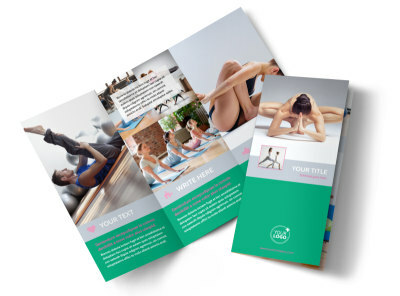 Make your own design come to life with our online editor and choice of template; add a logo or photo, and customize both sides of your card with your contact details, website URL, email, phone, and more. Begin designing today - no design experience needed.